(Airs 6/24 & 6/25) The Media Project is an inside look at media coverage of current events with Albany Times Union Editor Rex Smith, Cailin Brown, Chair of the Department of Communication at the College of St. Rose, and Judy Patrick, Vice President for Editorial Development for the New York Press Association. On this week’s Media Project Cailin, Rex and Judy talk about the New York Times under fire for agreeing to White House terms on a Stephen Miller interview, the Pittsburgh Post-Gazette firing an anti-Trump cartoonist, the media surges to the border as family separation crisis grows, and more. (Airs 6/17 & 6/18/18) The Media Project is an inside look at media coverage of current events with WAMC’s CEO Alan Chartock, Albany Times Union Editor Rex Smith, Cailin Brown, Chair of the Department of Communication at the College of St. Rose, and Daily Freeman Publisher Emeritus Ira Fusfeld. On this week’s Media Project Alan, Cailin, Rex and Ira talk about a new study that finds misconceptions between the press and the public, what happens to the cost of government when communities lose local news, and the founder of Craig’s List donates $20 million for journalism. (Airs 6/10 & 6/11/18) The Media Project is an inside look at media coverage of current events with WAMC’s CEO Alan Chartock, Albany Times Union Editor Rex Smith, Cailin Brown, Chair of the Department of Communication at the College of St. Rose, and Judy Patrick, Vice President for Editorial Development for the New York Press Association. On this week’s Media Project Alan, Cailin, Rex and Judy talk about news deserts, a Berkshire Eagle editorial on the newsprint tariff having real impact on the press, the White House plans to nominate a conservative documentarian, and Bannon ally, to lead a government media agency, and much more. (Airs 6/3/18) The Media Project is an inside look at media coverage of current events with WAMC’s CEO Alan Chartock, Albany Times Union Editor Rex Smith, Cailin Brown, Chair of the Department of Communication at the College of St. Rose, and Daily Freeman Publisher Emeritus Ira Fusfeld. 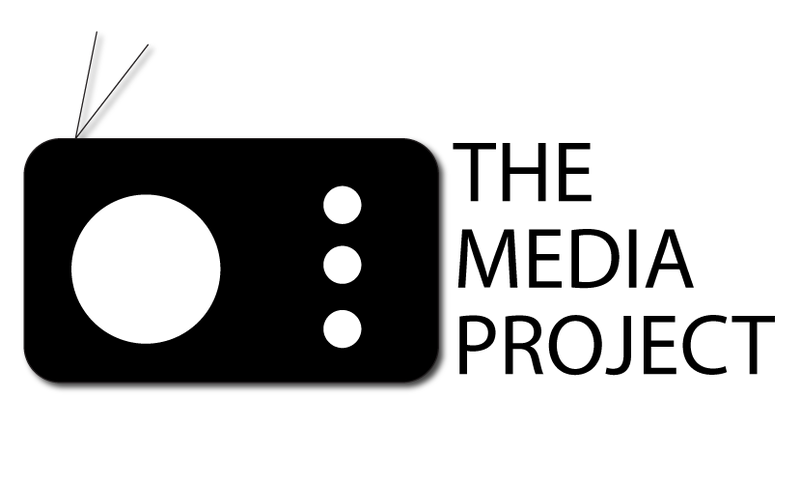 On this week’s Media Project Alan, Cailin, Rex and Ira talk about a listener letter regarding the media and school shootings, whether the media have conflated news and opinion, how to know when the President is lying, and much more. (Airs 5/27 & 5/28/18) The Media Project is an inside look at media coverage of current events with WAMC’s CEO Alan Chartock, Albany Times Union Editor Rex Smith, Judy Patrick, Vice President for Editorial Development for the New York Press Association, Cailin Brown, Chair of the Department of Communication at the College of St. Rose. On this week’s Media Project Alan, Judy, Cailin and Rex talk about whether news organizations should publish mass shooters’ names and pictures, President Trump’s private conversation with Leslie Stahl of CBS news about why he denigrates the media, whether President Trump is manipulating Fox news when it comes to using words like Spygate and witch hunt, and much more.